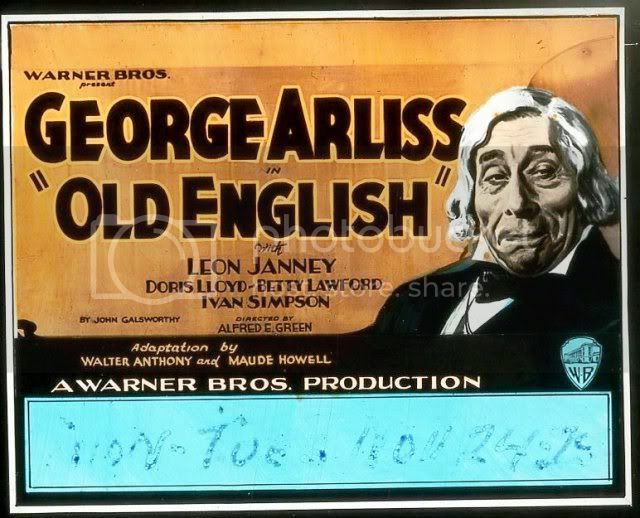 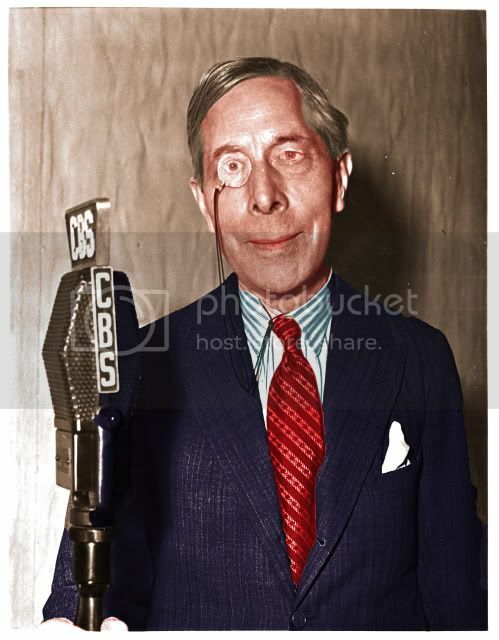 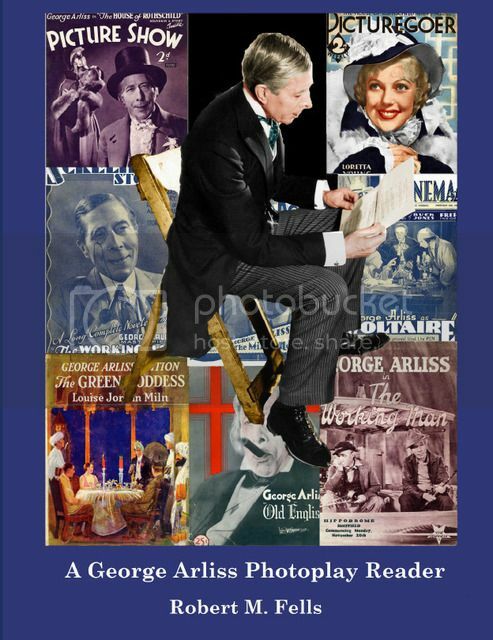 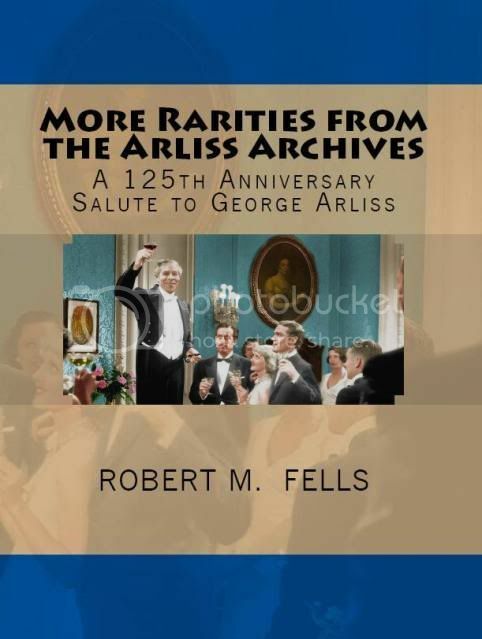 On the morning of February 28, 2018,London commuters enjoyed a rare treat as they listened to the BBC News Radio 4 broadcasting a wonderful tribute to George Arliss. 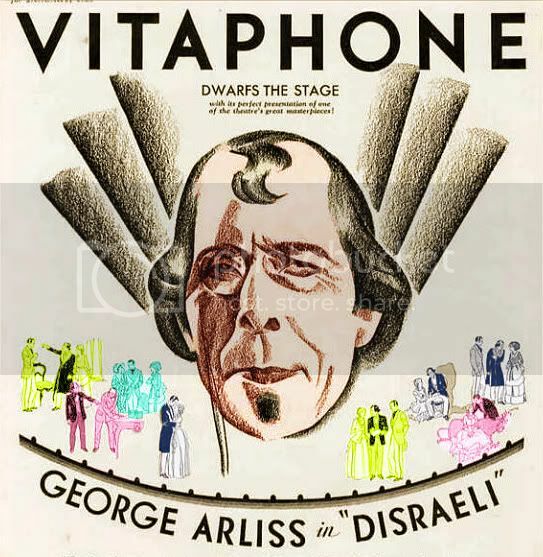 The occasion was the Sunday, March 4 telecast of the 90th Academy Awards ceremony in Los Angeles where Gary Oldham is widely viewed as the likely winner of the Best Actor Award for playing Winston Churchill in DARKEST HOUR. 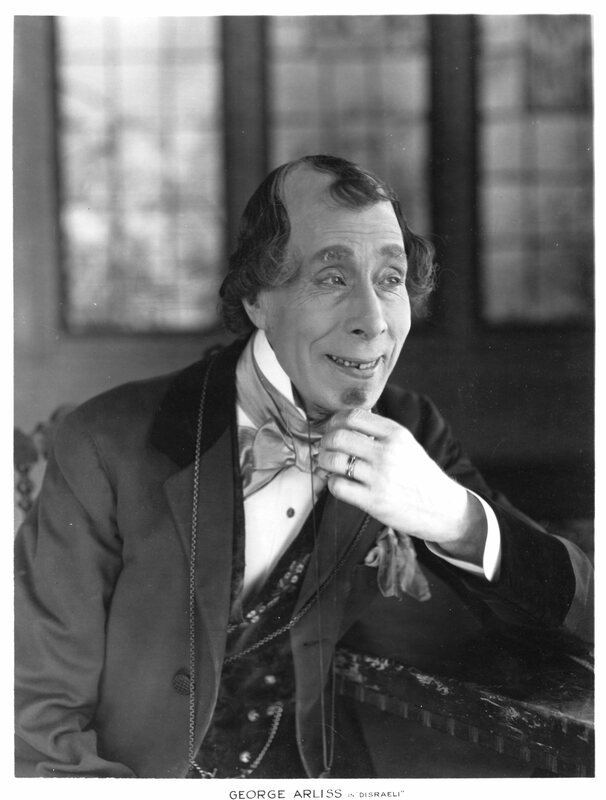 If so, then Oldham would become only the second British actor to win the Oscar for playing a prime minister. 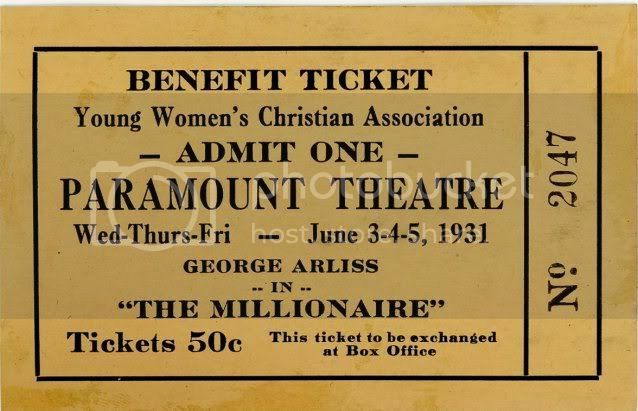 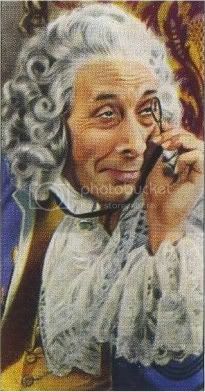 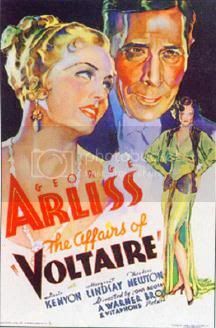 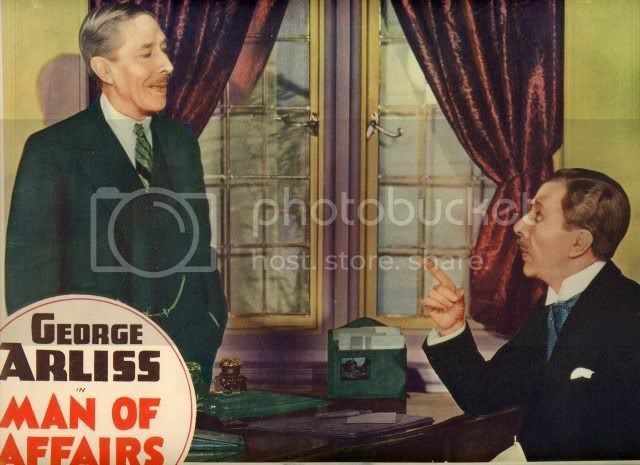 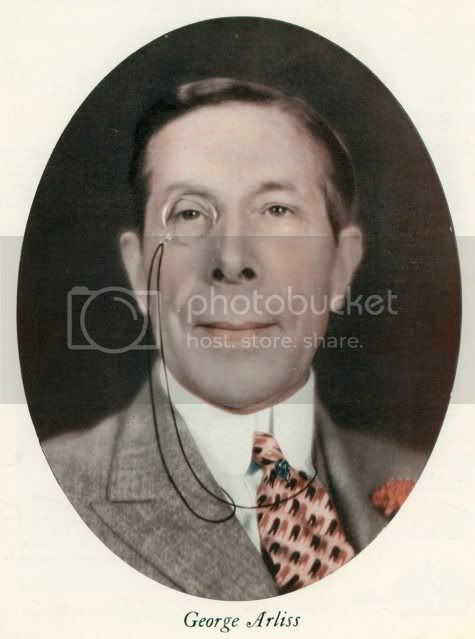 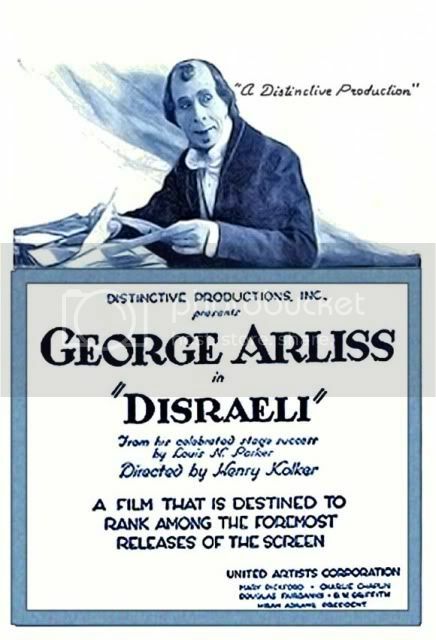 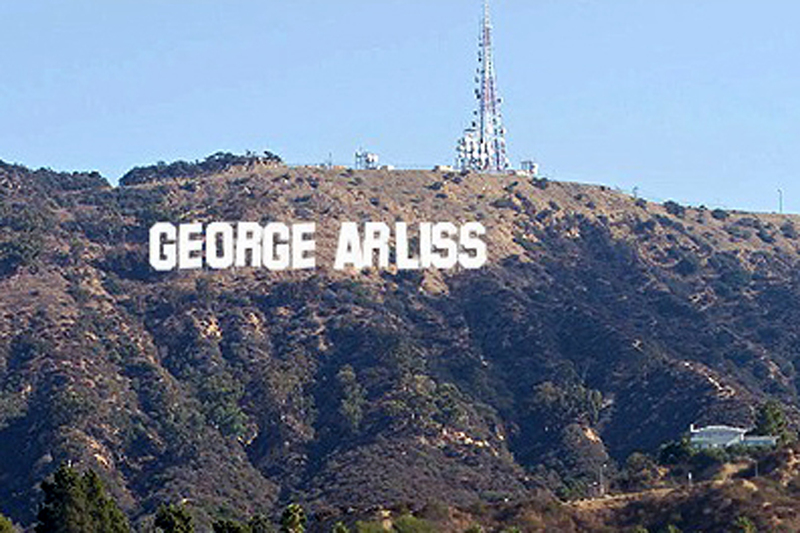 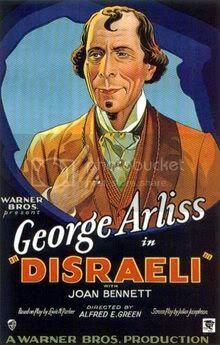 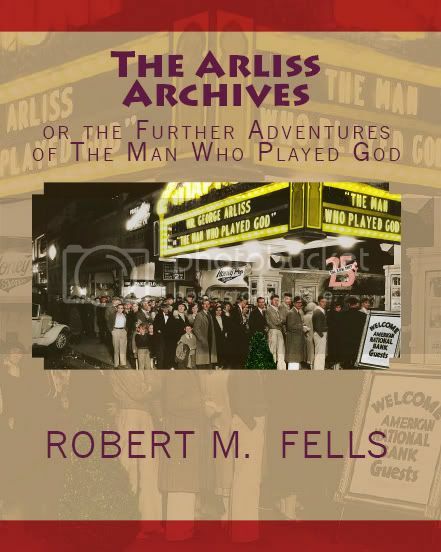 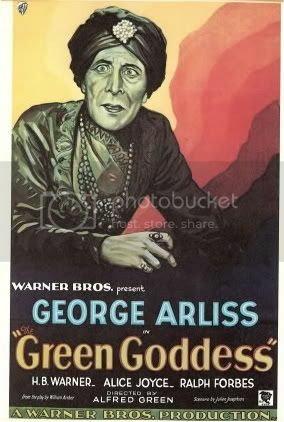 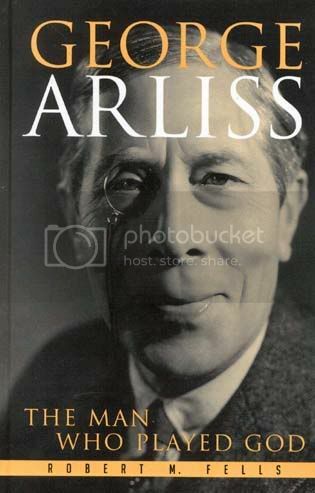 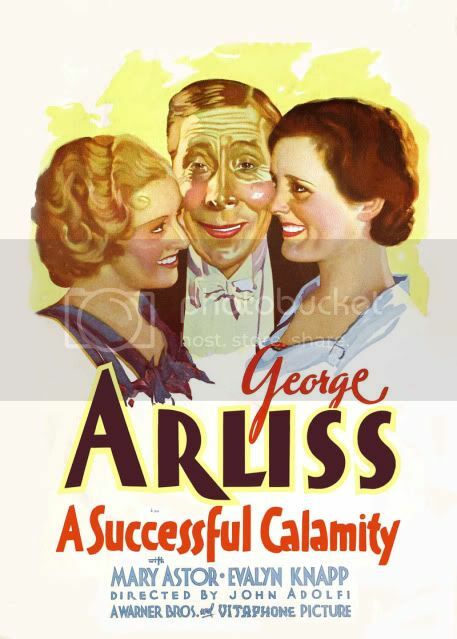 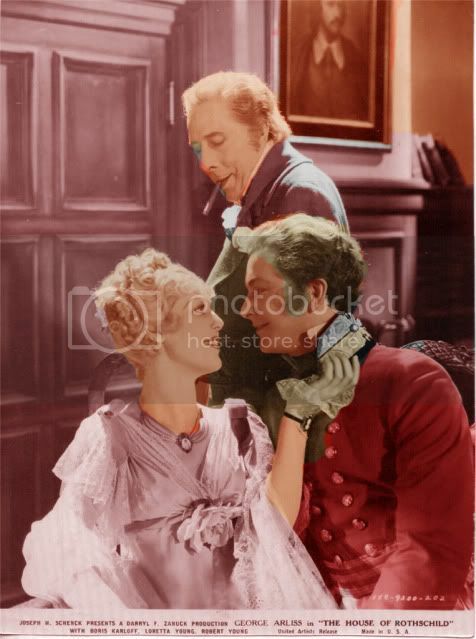 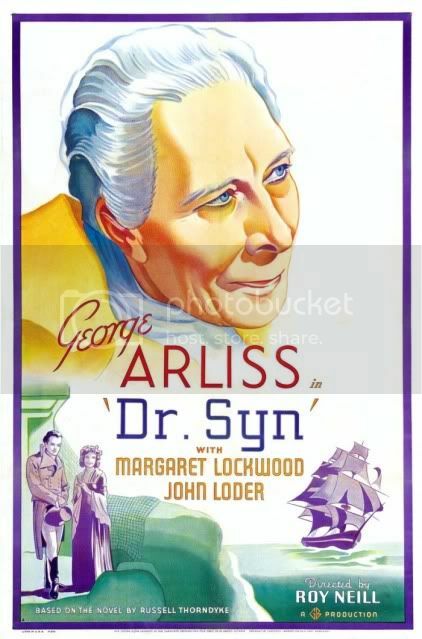 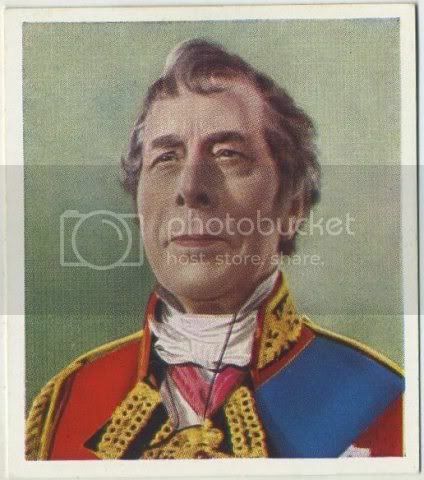 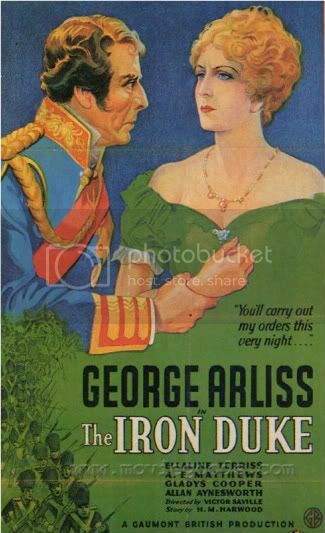 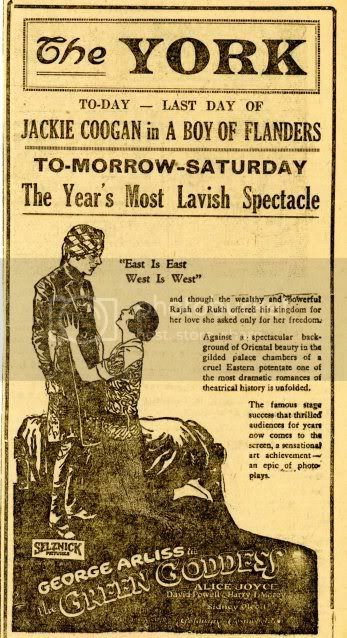 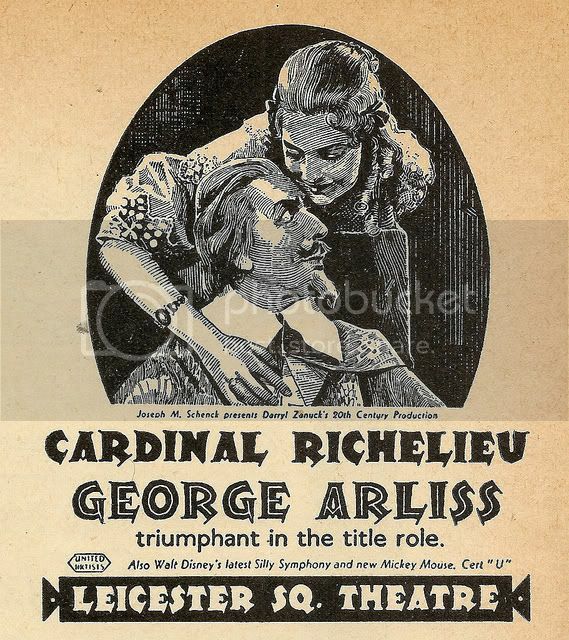 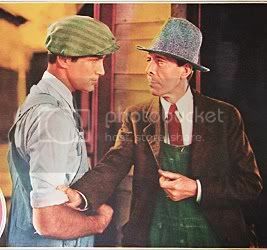 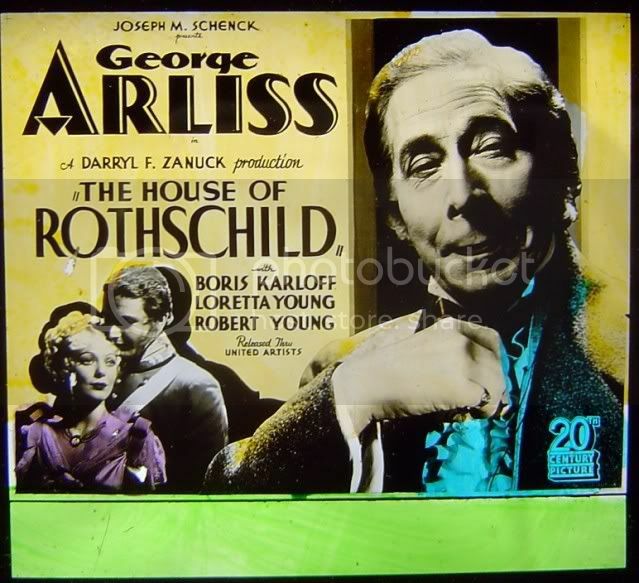 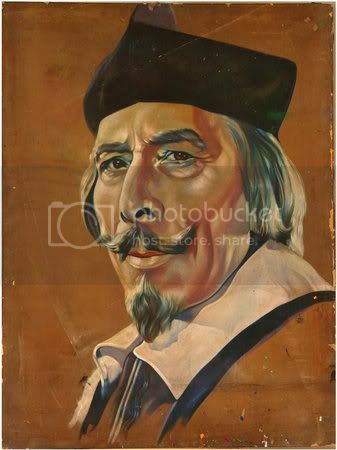 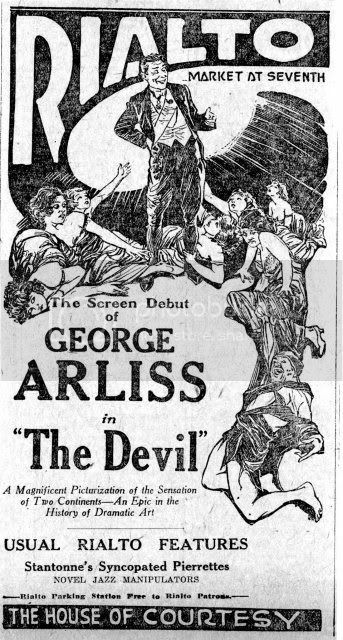 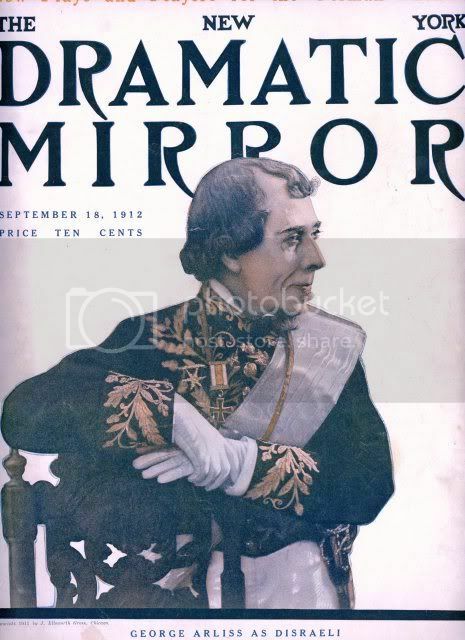 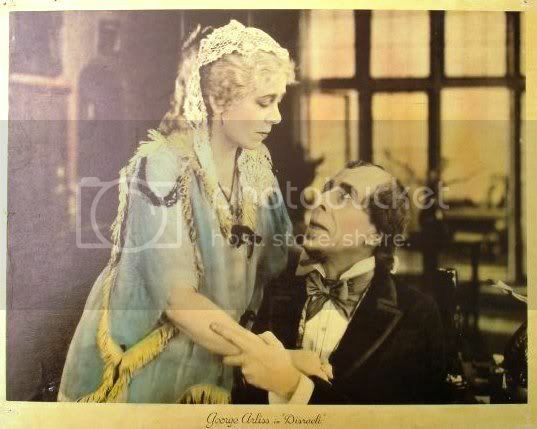 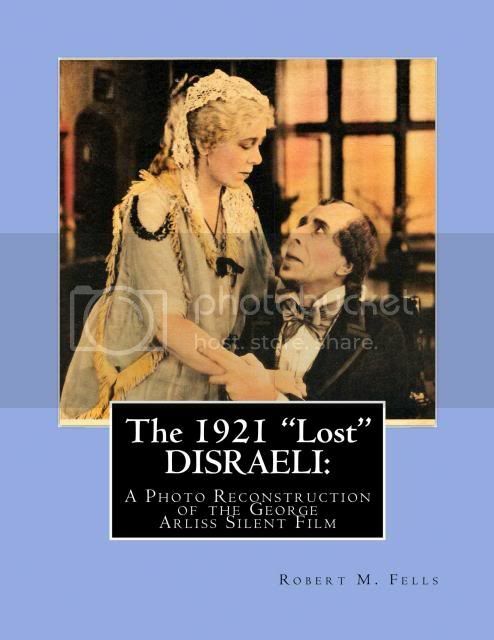 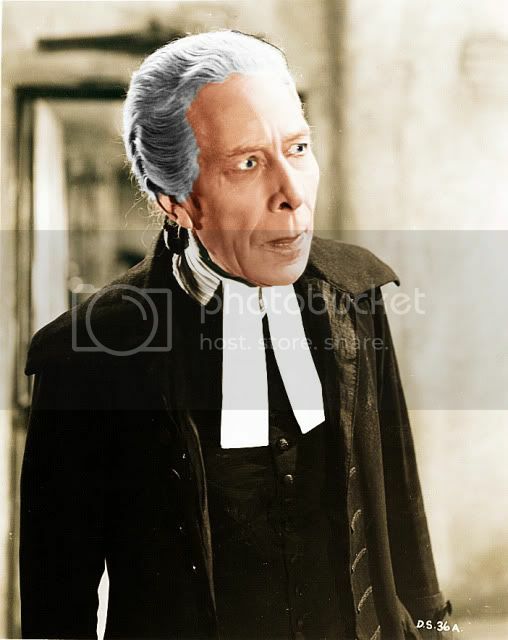 The first, of course, is George Arliss for DISRAELI in 1929.